Every interior design enthusiast knows there is nothing quite as inspiring as checking out showhouses. Showhouses are specifically constructed by designers to bring forth the best features of a room. 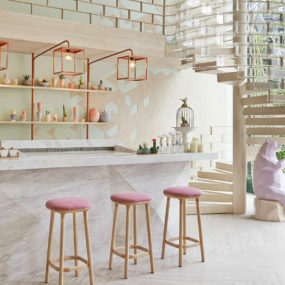 In fact, they offer so many designing tips and tricks that we have compiled them together to inspire you to upgrade and rejuvenate your home. 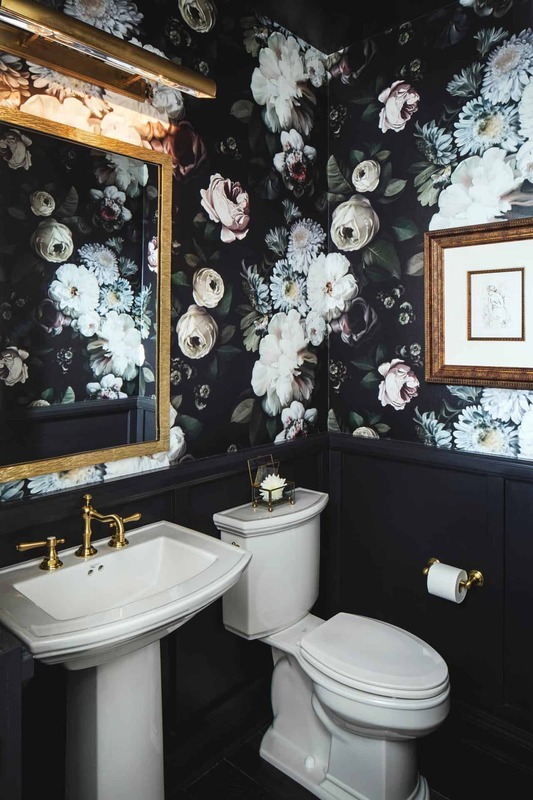 Any room that needs a bit of sprucing up can always count on a floral accent to bring it back to life this includes the powder room. The floral trend is not going anywhere anytime soon. With that being said, go big and go home with an accent wall that features a floral wallpaper. Furthermore, add natural flowers to the room for a natural feel that adds color and beauty while still being fresh. If adding crystal’s is not your favorite idea, consider a glamorous pendant instead. 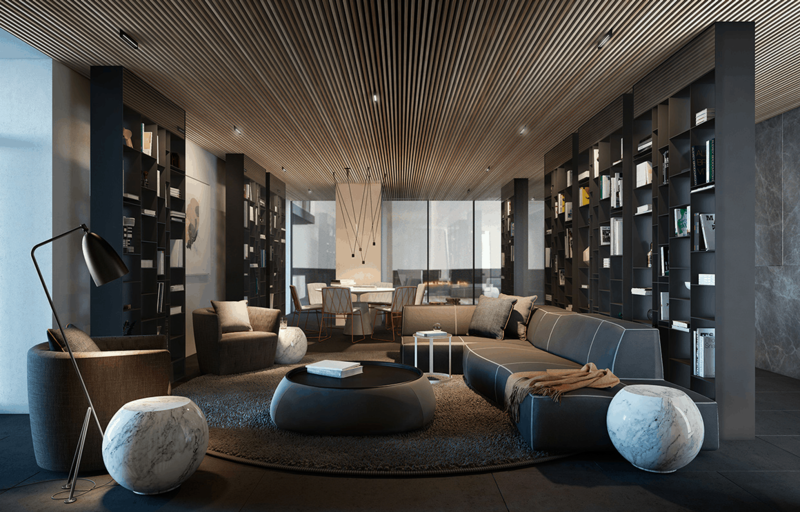 The idea is to have the pendant make a grand statement all on its own while still incorporating the room. One of the very first things you might notice about showhouses is how glamorous they are. 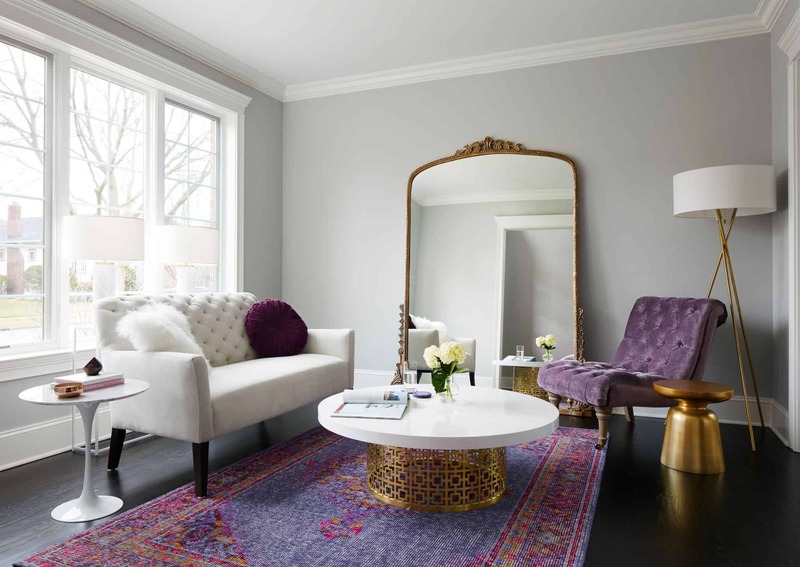 Go glamorous in a practical manner by adding mirrored or crystal pieces throughout to bring that upscale feel while still having the essential elements you need in your home. 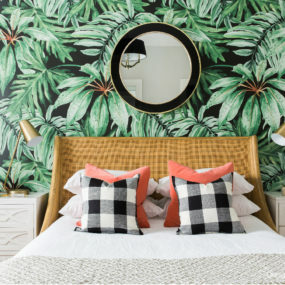 Animal print is back on trend, which is why incorporating it into your decor is a great idea, especially when you want to bring an exotic approach to the room. Who doesn’t love a good exotic touch to a room? 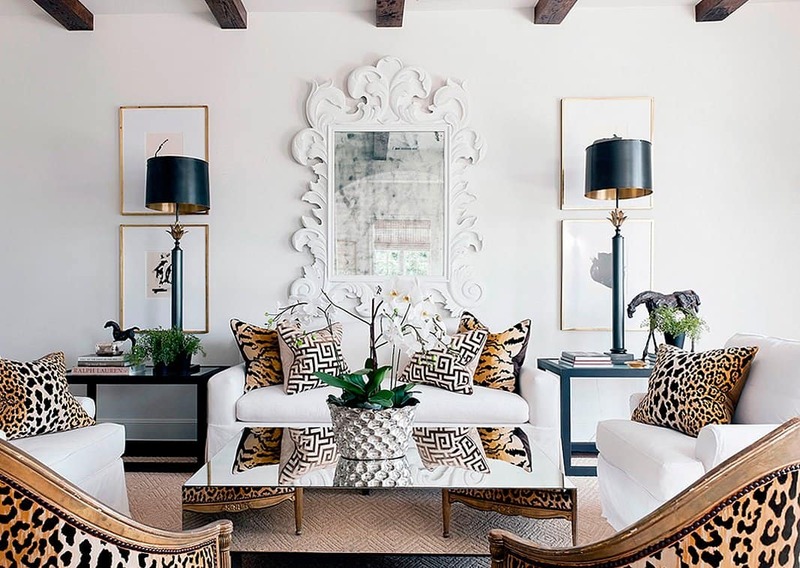 The simple act of adding animal print to your décor can make the room come to life. Pair with bold hues of color and allow the two to blend beautifully together. 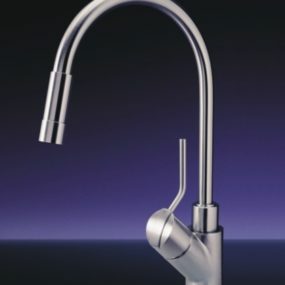 The blend of the two is not only exotic but its contemporary. Whether you have a large kitchen or a small one, having multiple light fixtures can make the room come to life easily while still helping the room feel warm and bright. Any showhouse expert will tell you lighting is everything! Keeping that in mind, consider having multiple light fixtures added to your décor. 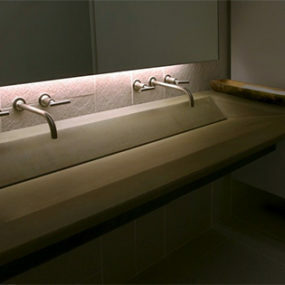 The key is using the identical fixtures, multiple times in the same space to keep the room as cohesive as possible even with your light fixtures. Use different hues of wood are great to create dimension in the room. They work beautifully when you want to have a more masculine touch to the room. Warming up the room consists of adding wood bits all through the room. 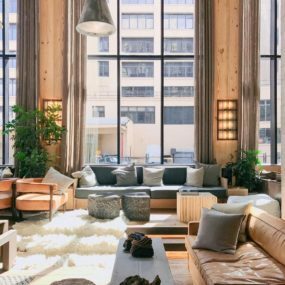 Contemplate having different hues of wood for an extra dose of texture that brings that seamless cozy feel to the space. Additionally, pair your wood with darker, richer tones to bring it all to life. Not only do natural elements work with an amethyst hue, but hints of gold do as well. Gold helps bring out the hue and make the room have a bit of an oriental feel. Amethyst shades are all the rave and we are all the way here for it! Particularly when it is paired with natural elements such as rattan, flowers or even wood, there’s just something about the richness of the hue that just makes the room come to life with a charming touch of color. Pastels are beautiful on their own, but they come to life when they’re paired with a metallic hue such as gold. When in doubt, go for the gold! Gold has a charming, chic almost whimsical feel to the room. Pair with pastels to brighten the room. The pastel hues will bring femininity and the gold will balance the room at the same time. Don’t have a curved sofa? 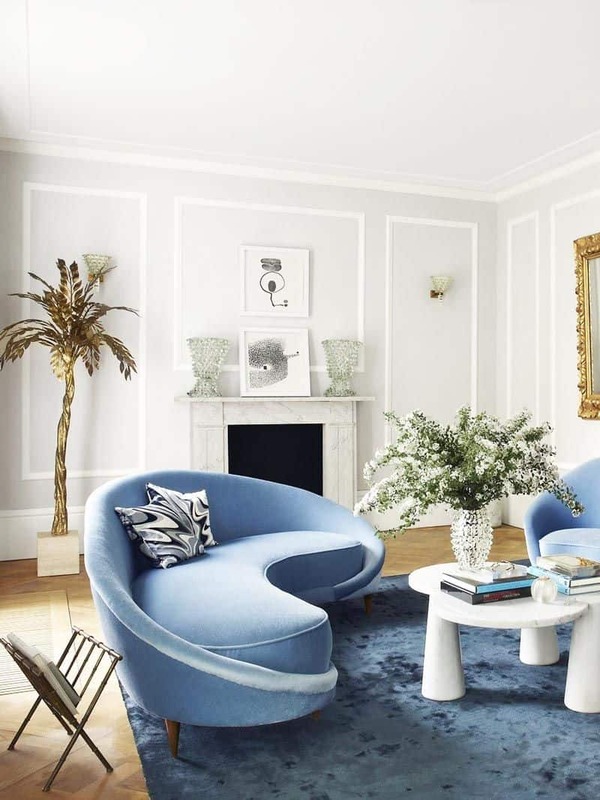 Consider a curved accent chair instead. It creates the same balance while being easy to replace and remove. Curved furniture is always a good idea, not only does it add character to a room, but it makes the room feel larger. 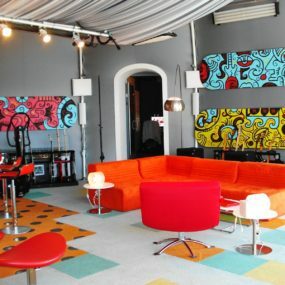 The curvature of the furniture creates beauty and intimacy while still being modern and chic- the best of both worlds. Take any room to the next level with a bold feature, whether that be a wallpaper or a grand seating area consider having it become the ultimate bold feature of the room. Do not be afraid of going bold with your décor, including your wallpaper, furniture, and color scheme. Go for darker hues to make the room feel enriched and brings a larger hint of character or select a repetitive pattern for a contrast that engulfs the entire room. For that hint of jewel tone go for a few accent chairs that have that grand effect while still being effortless to the room’s decor. 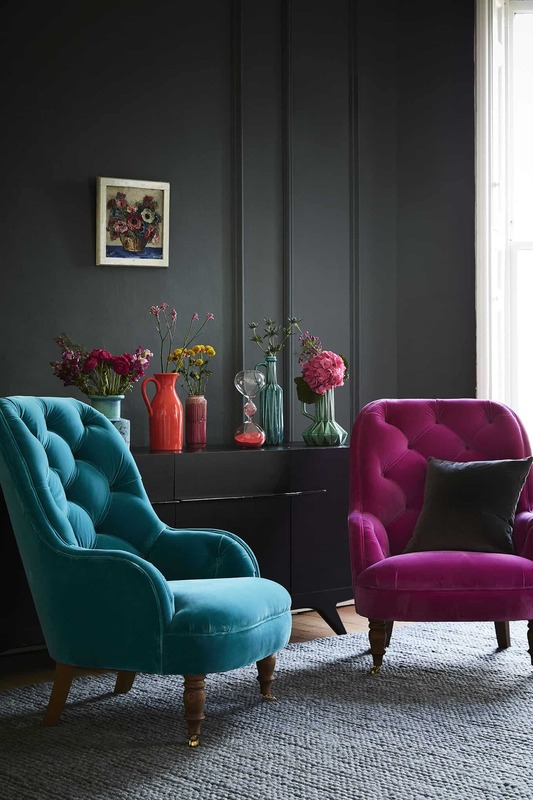 Jewel tones are quintessential to a room when you want to add a vintage appeal. The hues themselves have beauty and character, but when they’re paired with other warmer elements, they take on new life. Which is why they’re so loved by showhouses. What showhouse trends do you want to begin using in your home? Please share your thoughts with us below.